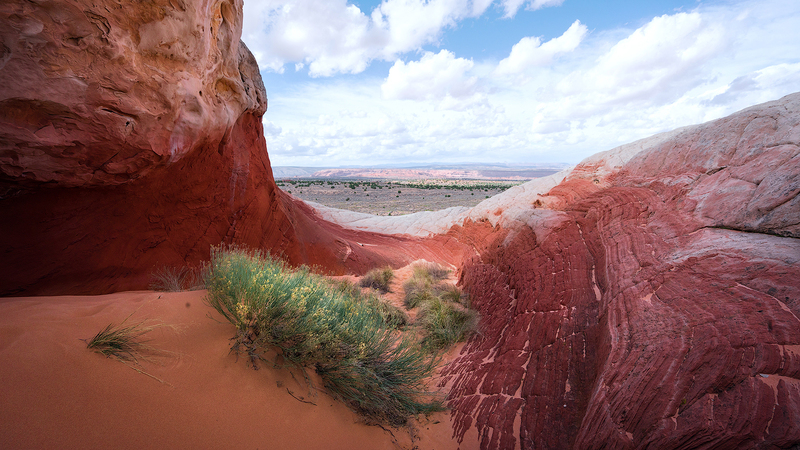 Arizona, the southwest state, has to be one of my favorite places to photograph. 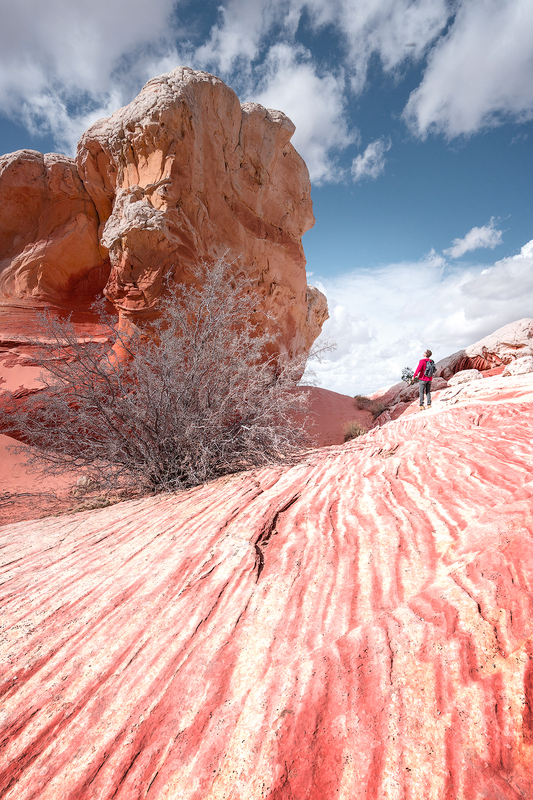 It’s desert landscapes are hands down some of the best in the United States. The unique features of the land create some stunning visuals that are a photographer’s dream. 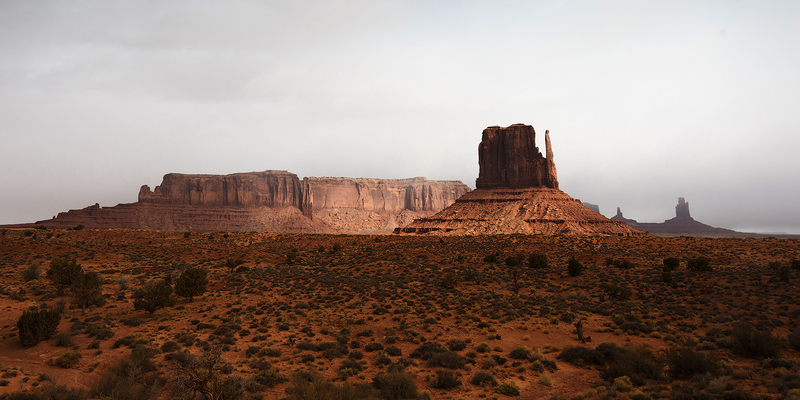 The amazing geological formations along with the Native American cultural history creates such a storybook feeling. The state is fairly large and there is so much to explore that I will be focusing primarily on the northern region along the border to Utah. There’s something so special about the desert to me. I really feel like it doesn’t get enough attention from the photography world. Painters from all over the world were drawn to the southwest states’ to paint the amazing desert landscape, but for some reason in the photography world the mountains trump over the desert scenes. 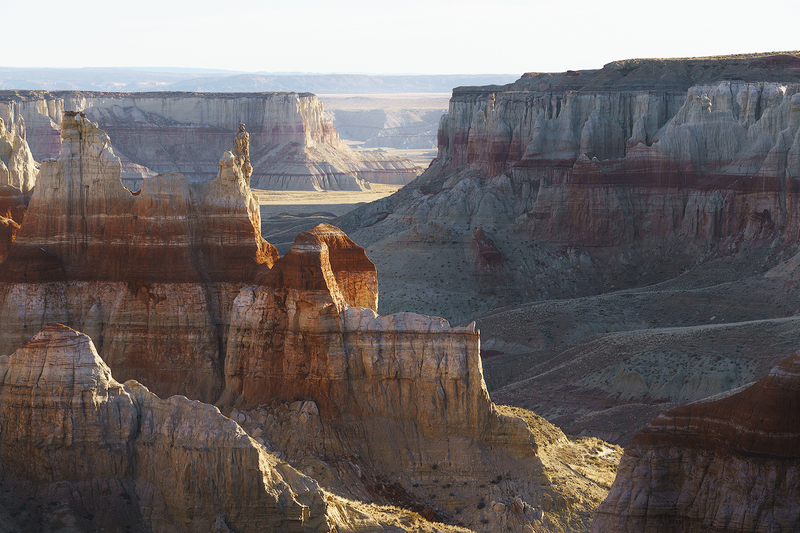 The canyons, buttes, plateaus, and expanse of seemingly endless land really draws me in. The intricate designs in the formations, the textures, patterns, and coloring can be so unique in these areas that it gives so many options for striking compositions and abstracts with details. 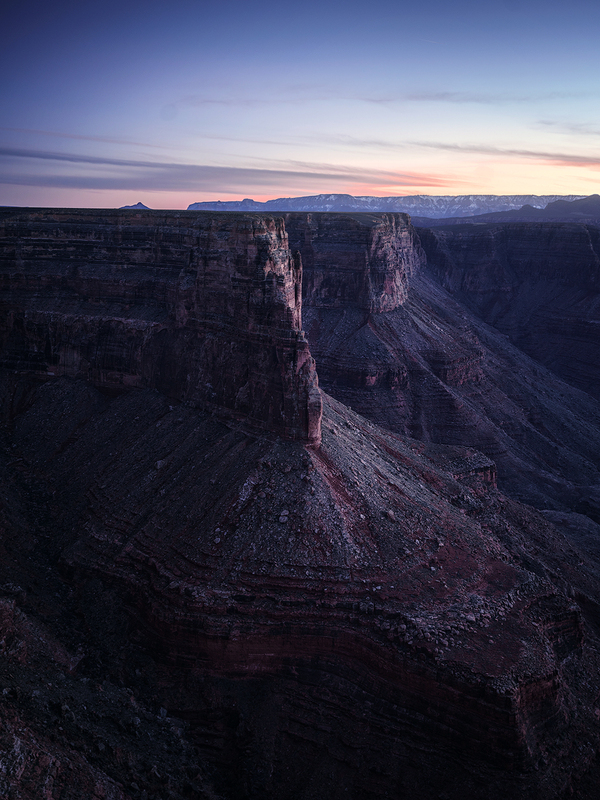 The biggest attraction for tourists to Arizona is the Grand Canyon. The canyon stretches over 275 (445km) river miles long along the Colorado River, reaches 18 miles (29km) wide, and one mile (1.6km) deep. The vastness of the canyon is amazing, it really makes you feel small in nature. One of my favorite features along the Colorado River are some of the bends. There are many winding, wrapping bends in the river creating stunning views. 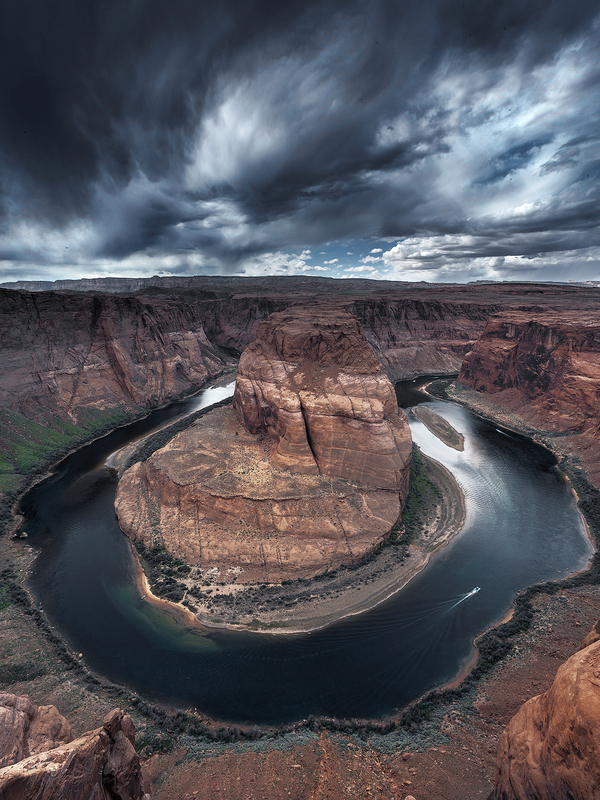 The most known is Horseshoe Bend sitting just outside the town of Page. 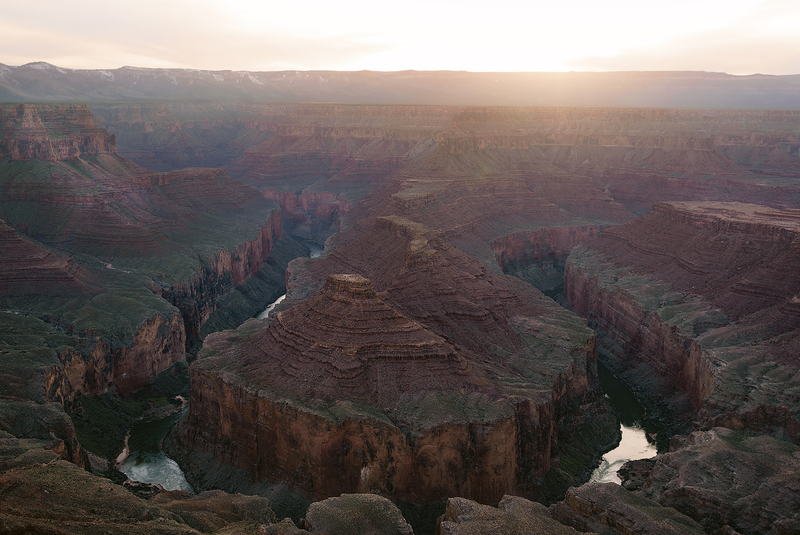 This 270 degree meander of the Colorado River can be viewed from the rim across the bend, right over a 1000ft (300m) cliff. It is a stunning view and everyone should stand at it’s edge once in their life. I know it goes without saying, but I will say it anyways- no photo is worth dying for so be extremely careful when walking along the edge of the cliff. It is crowded with people sometimes and the rock has a thin layer of sand on top making it slippery to walk on. There are many of these bends along the great expanse of the Colorado River, many lesser known, which makes exploring this area really worthwhile. The winding river below the jutting buttes and plateaus makes a perfect scene for a photographer. 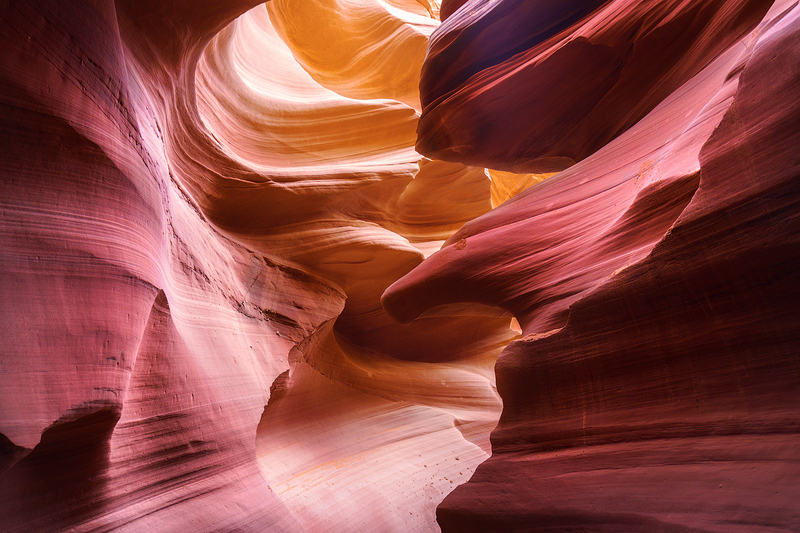 Also in the area of Page, you can visit the stunning slot canyons of Antelope Canyon. 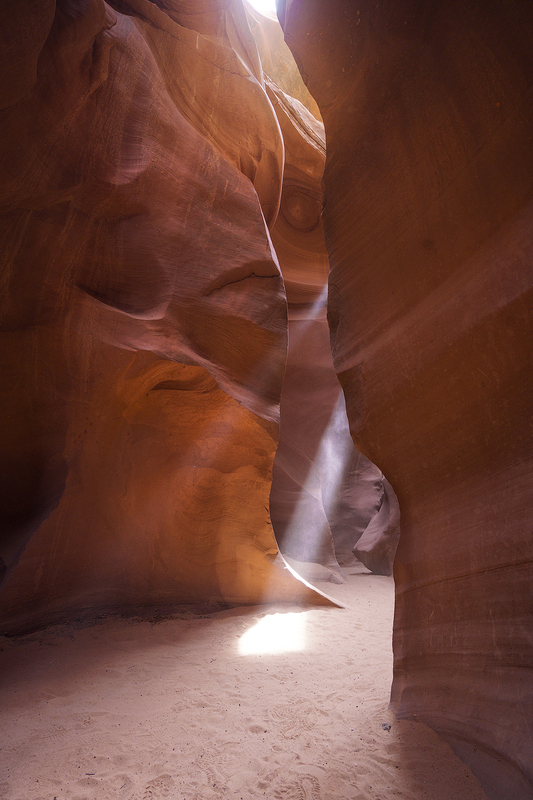 In my opinion these canyons are the most beautiful slot canyons and rock formations in the world. 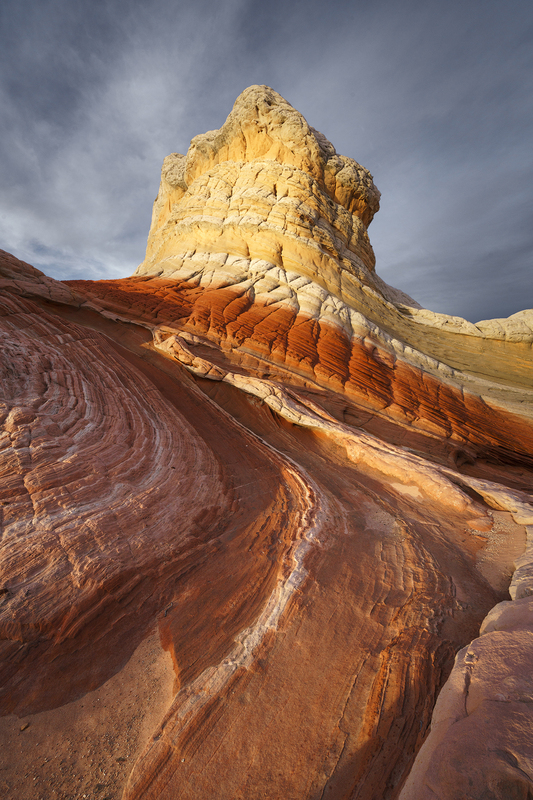 The carved rock, patterns, color and textures are a photographer’s playground. The canyon also sits on private land owned by the native people so you do have to pay for a tour to get in to the canyon and if you wish to photograph it you must pay for a “photography tour” which allows you to bring in a tripod and professional camera. It’s also important to pay for this tour if you wish to photograph it because the normal tour just walks through the canyon, not leaving any time to compose photos, while the photo tour gives you a limited group amount and the guide will stop at each open space of the canyon and block off the other tours for a few minutes allowing you to set up your camera quickly for some photos. They really only give you a handful of minutes in each spot, so have your camera settings pretty ready to go and keep your camera on your tripod. It’s a bit of a rush, but well worth it if you have never been. The place is absolutely stunning. 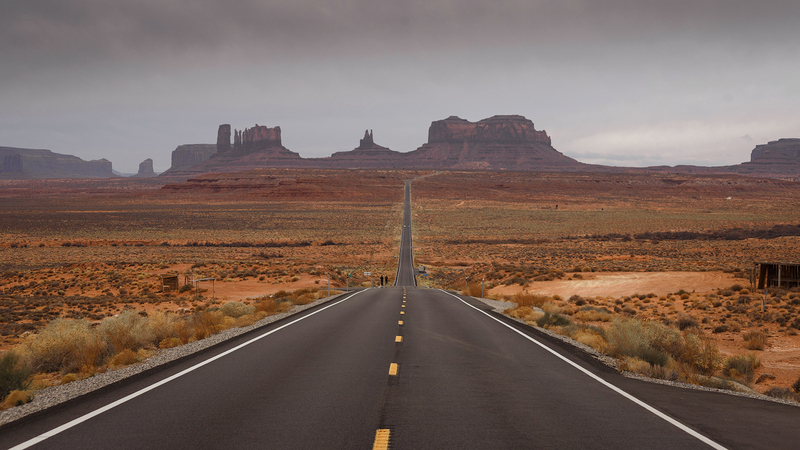 In the north east corner of the state sits Monument Valley, right along the Utah and Arizona border. The Valley is another really magnificent location to capture some amazing photographs. 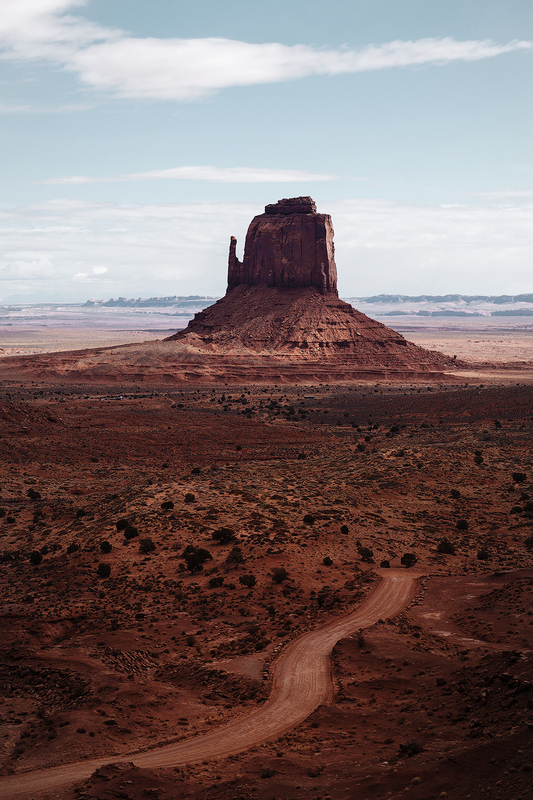 The land is not publicly owned, the native Navajo people own it so you must pay an entrance fee of $20 to the people to do the 17 mile (27km) loop drive through the valley. The drive takes you along a dirt road through the heart of the valley as it winds it’s way through the massive buttes. Some of the buttes tower over you at 1000ft (300km) tall. Keep in mind the Navajo ask that you do not leave the main road and do not hike off it to respect the land and the people that live on it. If you want to get a more immersed experience you can pay for one of the off road tours that operate in the area and you can pay to go horseback riding with a guide through the valley. You probably recognize many of the locations from major movies such as Forest Gump, Lone Ranger, and Transformers, along with many old westerns films. The summer months bring intense heat, almost unbearable to be out in with temperatures reaching 110f (44c) and cold, freezing temperatures in the winter, so I would highly suggest visiting in the spring or fall if you want pleasant day temperatures. However the summer months can bring the monsoon storms which can create some amazing light and conditions. Black clouds, thunder, lightning, rainbows, and everything else. 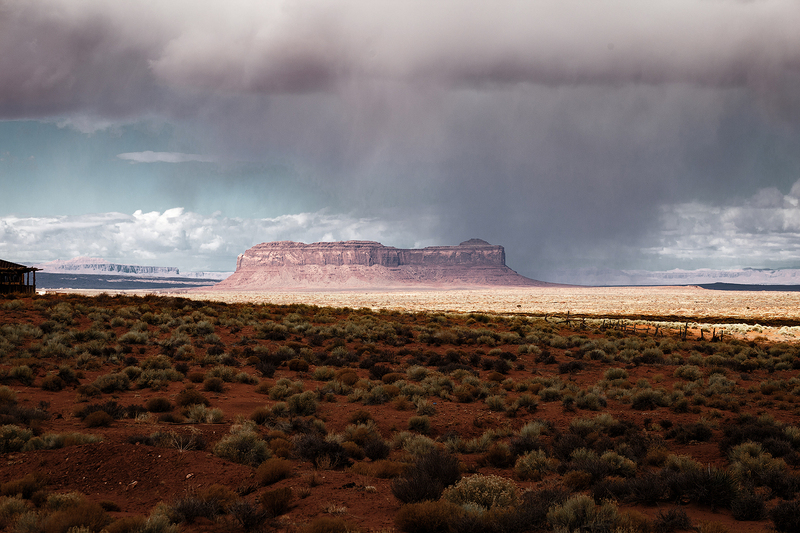 One of my favorite things to see are the passing rain storms over the plateaus and buttes. If you have ever wanted to photograph stunning vistas, unique visuals, and really challenge your composition skills I would highly suggest visiting some of these locations in Arizona. The southwest really has such an interesting look to it that you can’t really find anywhere else. The color palettes in some of the regions can range from coral pink rock and sand to bright oranges, muted grays and beige, dark charcoal, deep red rock, and everything in between. Go out there and really challenge your eye, find amazing patterns to work with, shapes, negative space, and exciting imagery. Good luck! 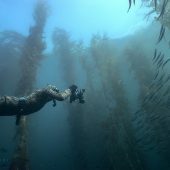 Sean Ensch is an travel, landscape, and underwater photographer from California, trying to show the beauty of the natural world above and below the surface.